Development complete. How’s that for a major milestone announcement? 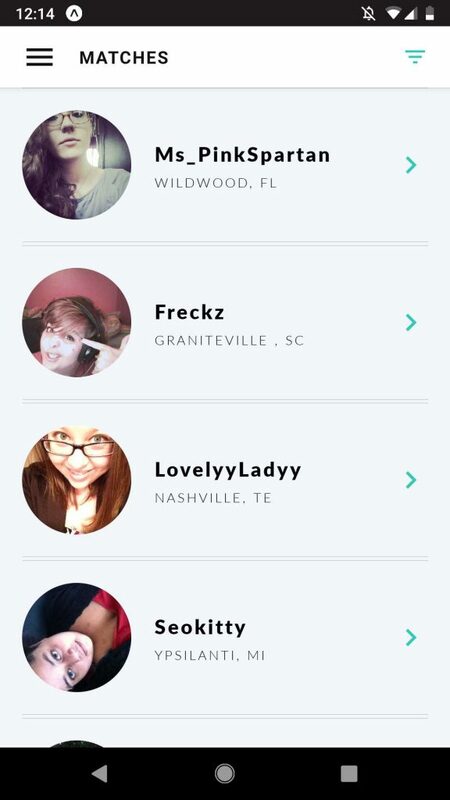 Ladies and gentlemen, we have officially completed app development for both the iOS and Android LFGdating gamer dating app, and the team is now in end-to-end testing as we get LFGdating set for launch in both app stores. 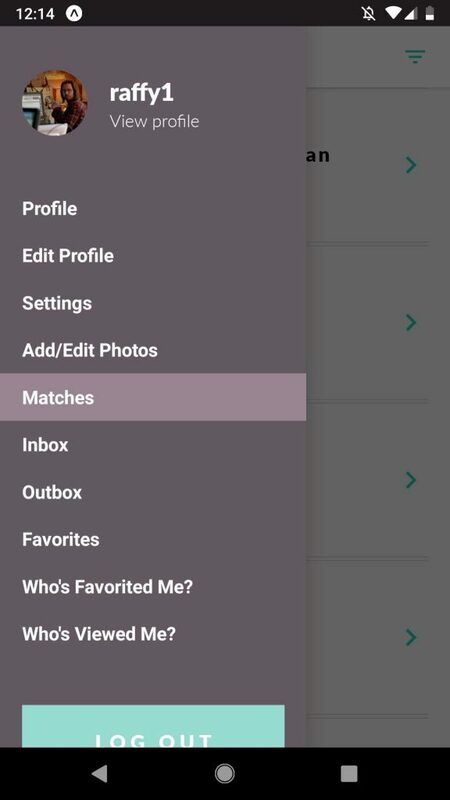 While it is super tempting to push LFGdating into both app stores to launch in time for Valentine’s Day, we want to go about this launch the right way so that you, our invaluable user, get the best experience possible. 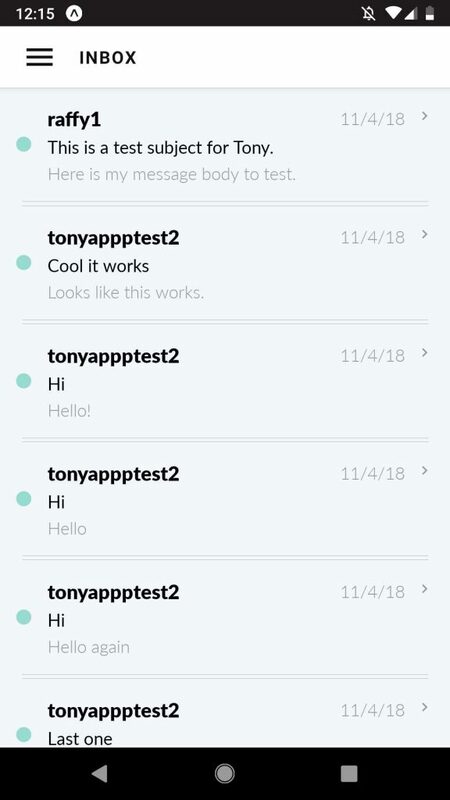 And since development is complete, the entire LFGdating team is neck-deep in testing the entire experience, from resetting your password and logging in, viewing and filtering your matches, subscribing, removing a match from your favorites, adding or editing your photos, and every function in between. 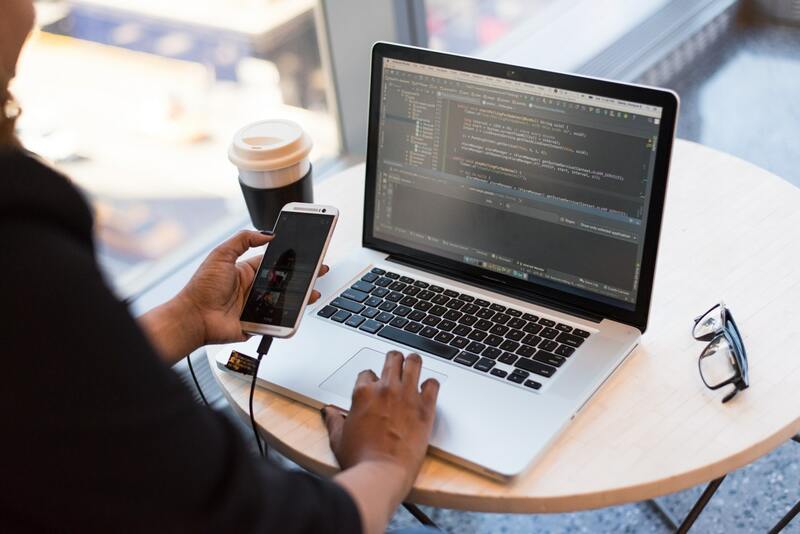 I think we’ve all experienced the excitement of a new app download and installation, only to encounter frustration and misery once you realize half of the major functions or features don’t even work. That’s not what we want for our users, our brand, and for the gamer dating industry in general; seeing that LFGdating is already the #1 global gamer dating service, we want to uphold our commitment to quality – and quality is what we’re going to deliver whether you use LFGdating.com, LFGdating for iOS, or LFGdating for your Android device. I know what your next question is: when will the LFGdating iOS and Android apps launch? With testing in full swing, we expect both apps to hit the app stores next month in March. In fact, the next blog post update you see here on the LFGdating Gamer Dating Blog will be a launch notification post – we are seriously that close! Thank you as always to our existing users who have helped propel LFGdating.com to become without a doubt the #1 gamer dating website on Earth, and we’re looking forward to opening our doors to even more single gamers with the launch of the LFGdating iOS and Android apps very soon.